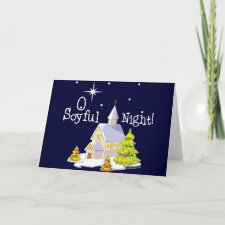 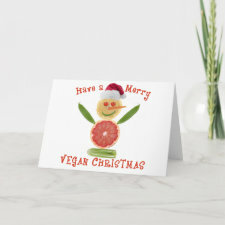 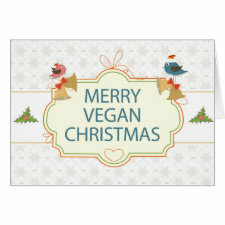 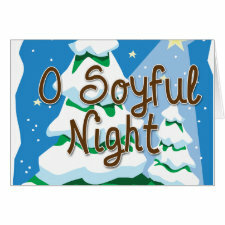 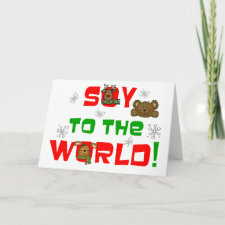 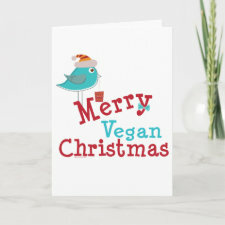 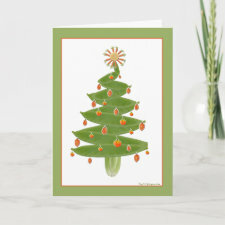 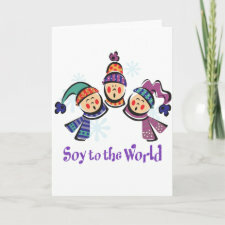 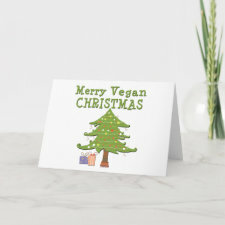 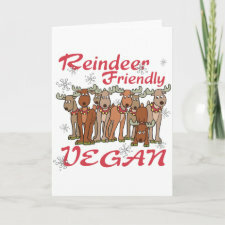 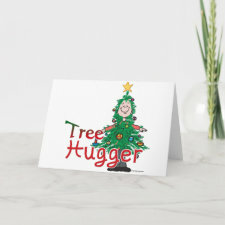 Merry vegan Christmas greeting cards to send the vegan joy to friends and family this holiday. 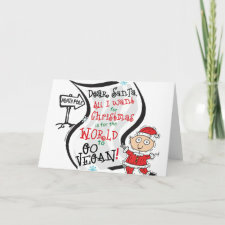 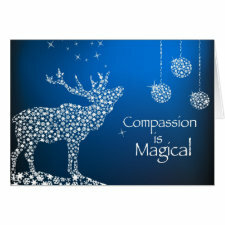 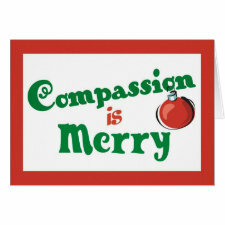 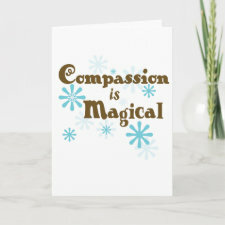 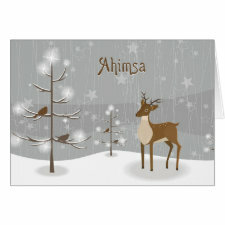 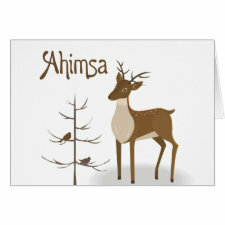 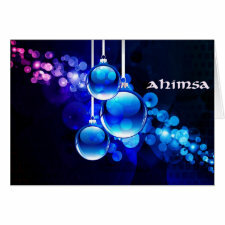 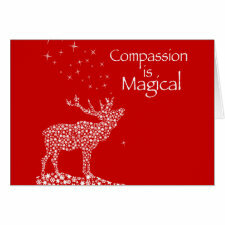 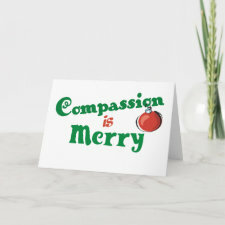 Find Christmas compassion cards, holiday Ahimsa cards, and other cute vegan themed holiday and Christmas cards to send this season. 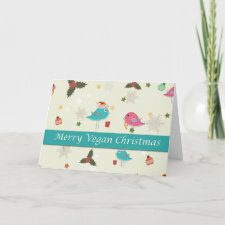 Most of our cards have Matching Stamps too.